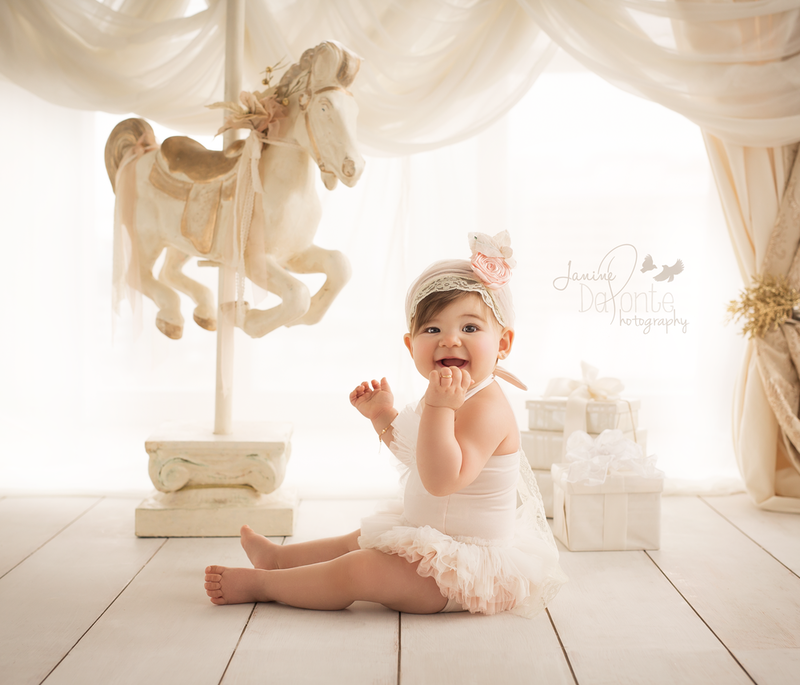 I’m an award winning newborn/child photographer located just outside of Toronto Ontario. - Looking to advertise my business and reach new clients. Would love to trade with an influencer.